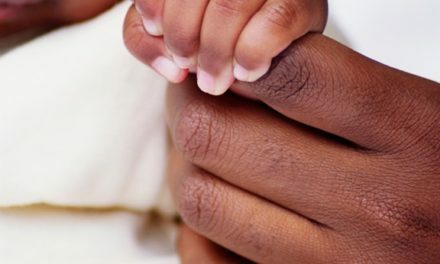 With New Years right around the corner, families are thinking about party! From the first party to start the year to birthday parties and gatherings, Nouwee has those magical decorations that make the holidays and your parties even more special. We have the four must have party accessories to make your party full of wonderful memories and be a photographers delight! These are some of our favorites. 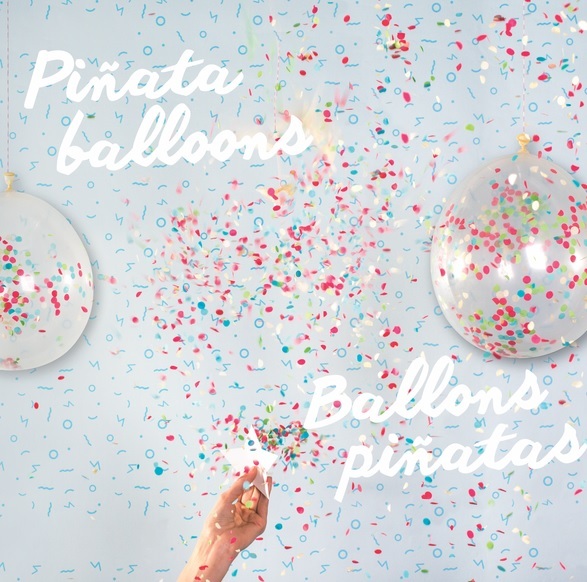 Ring in the New Year right with these amazing confetti filled balloons. Simply inflate the balloon and hang from the ceiling. Carefully undo the box and cut up the stars. When the New Year rings in, use the star to cut the balloon and be ready for a wonderful confetti surprise! This would be perfect for birthday parties also. These are absolutely stunning for any event! 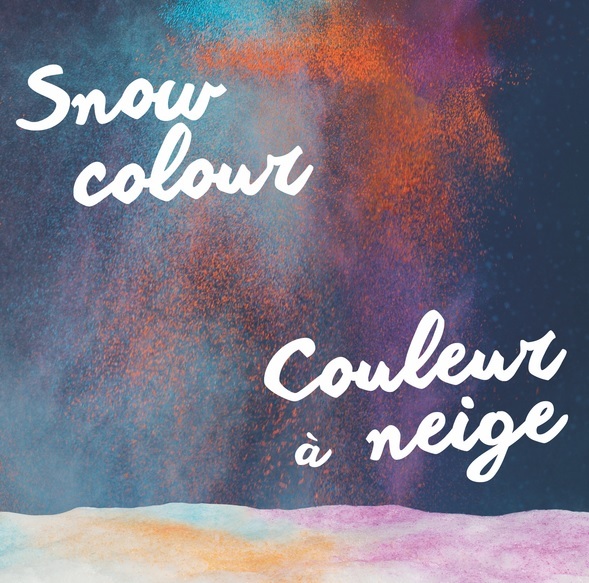 Surprise your family with coloured snow! With Nouwee Snow Colour kit, just simply sprinkle the snow with powder. Nouwee provides you with various colours/colors to experiment with. You can also get some great stencil ideas from inside the box! Wake up your children on New Years morning to a magical Happy New Year design, or save the kit for one of those coveted snow days. Winter birthdays are never boring with Nouwee Snow Colour Kit, as you can have the children play outside and make wonderful designs. Whether it is for a big party or a ‘just because’ gift, Nouwee Snow Colour kit is a perfect staple for any home. We love colour for our parties and Nouwee balloons! Full of vibrant colours/colors, this kit is perfect for any party! 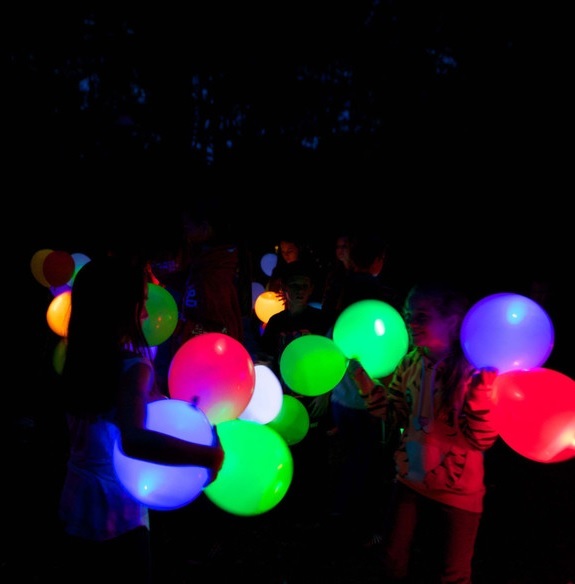 There is a special feature to these balloons, they GLOW. 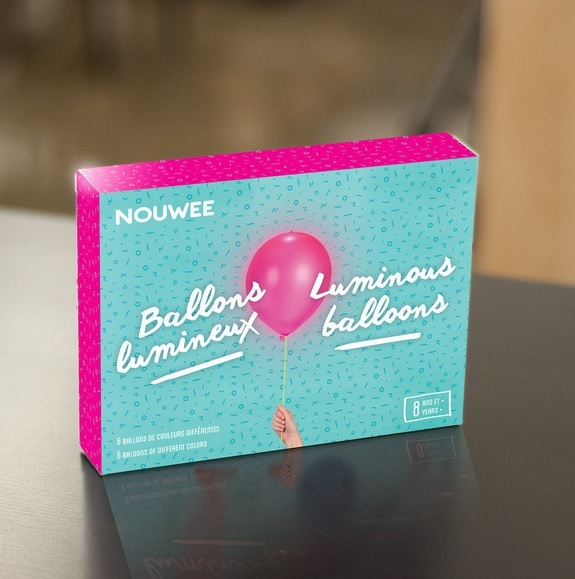 For up to 20 hours, Nouwee balloons glow and are a perfect staple to any party. Just simply blow up the balloon with air or helium and enjoy. From a backyard party to ringing in the New Year, Nouwee is the only place to get these amazing balloons for a reasonable price! This product really touches our hearts. Not only can your children send a letter to Santa, but we found multiple purposes for this fantastic product. 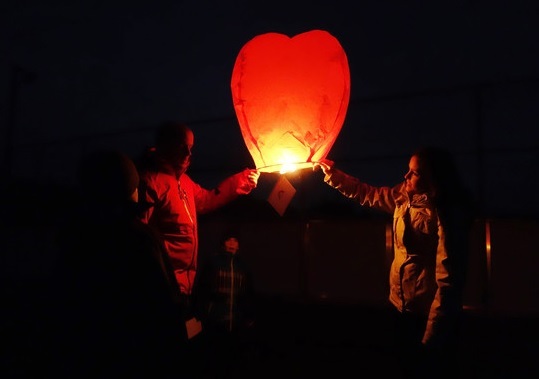 Write your letter to Santa, or a special wish, or a letter to a loved one who has passed. Simply unfold the lantern and hook the letter to the lantern with the hook provided. With a friend, hold the lantern straight up and light up the combustable source, sorry kids, this is a job for the parents. 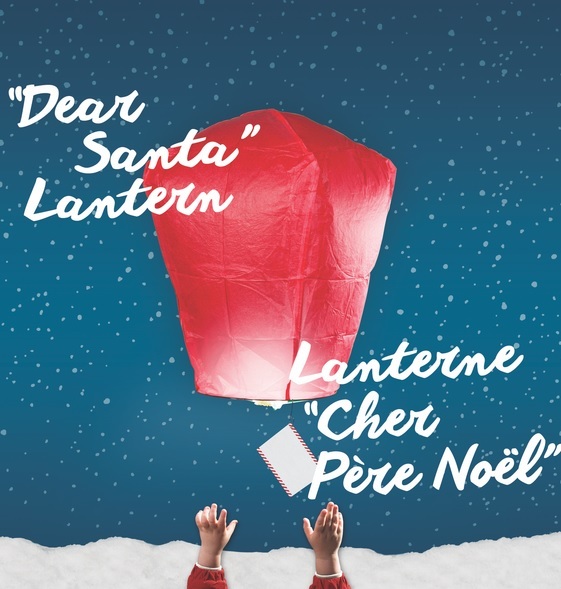 Wait for the lantern to fill with hot air and release your lantern as it floats to the North Pole! Not only did we find this product perfect for kids to do year after year for Santa, but also to send off a letter to a loved one who has passed or to write your hopes and dreams for the New Year. Nouwee has really outdone themselves with the Dear Santa Letter Kit. Buy one for your children each year! Nouwee goes above and beyond for their customers. Make sure your party is even more magical by purchasing Nouwee products. 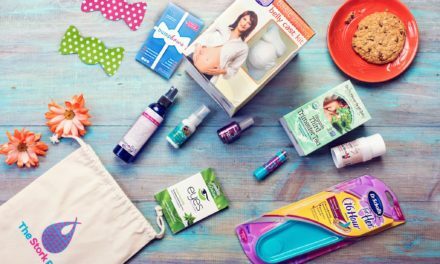 They have these wonderful products and more for you to make your perfect party. To check where Nouwee is sold, click here. 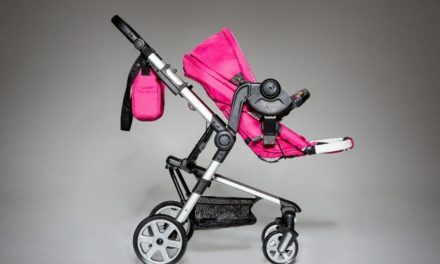 Eco Prams Are Changing The Way We See Prams!